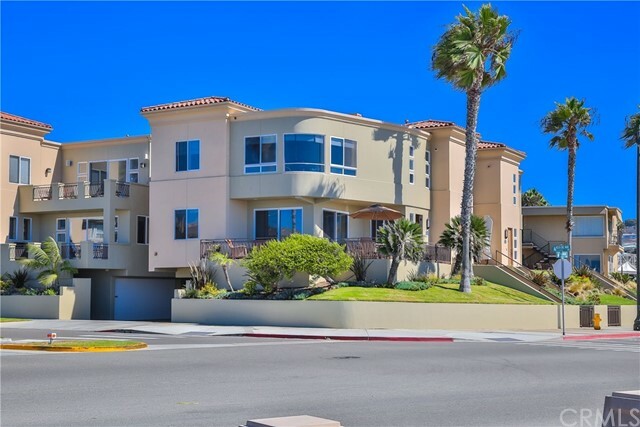 This large townhouse feels like a single family home with 4bd/3ba and almost 3000 sqft. Custom entry way w/ vaulted ceilings, solid oak staircase and hardwood floors. Both family & living room feature new french doors leading to backyard, separate dining room, gourmet kitchen w/ stainless steel appliances, solid oak cabinets & granite counter tops. Master bedroom features jacuzzi tub w/ skylight & separate shower, fireplace, walk-in closet & french doors leading to balcony. Walking distance to award winning schools, restaurants & shopping. 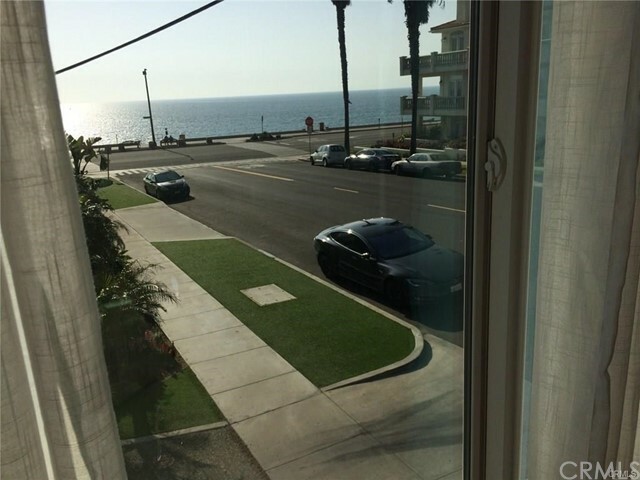 Front yard has new vinyl fencing and new turf, private backyard/patio is fully enclosed. 2 car attached garage with plenty of storage. Builders & developers! 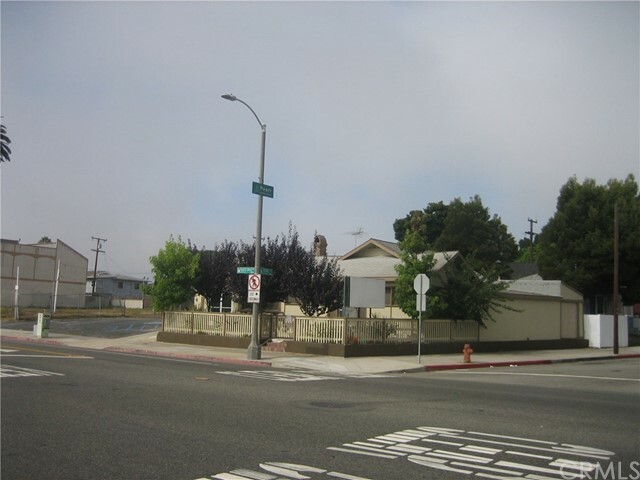 Rare opportunity for two lots in the coveted golden triangle of redondo beach. 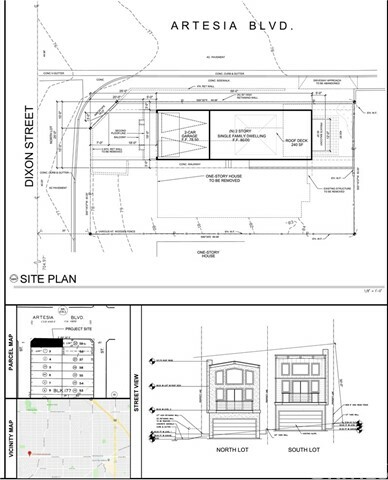 Sale includes plans for two â€œtall and skinnyâ€ homes with total square footage of 2,390 each. 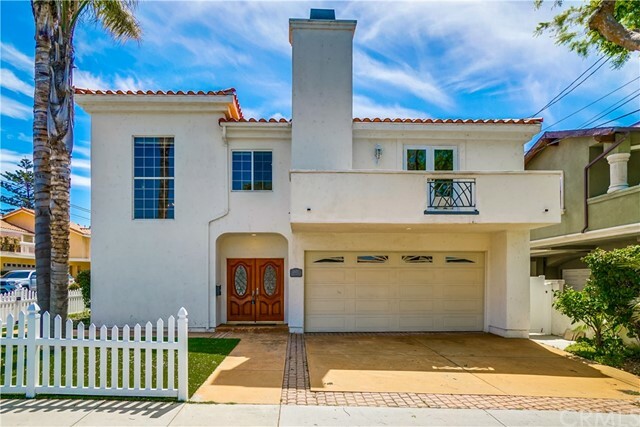 Perfect location near mira costa high school, pch and artesia, and of course minutes away from the beach! Existing home is a 3-bedroom 2 bathroom with open floor plan and two car garage. Great value in this lot and development opportunity.